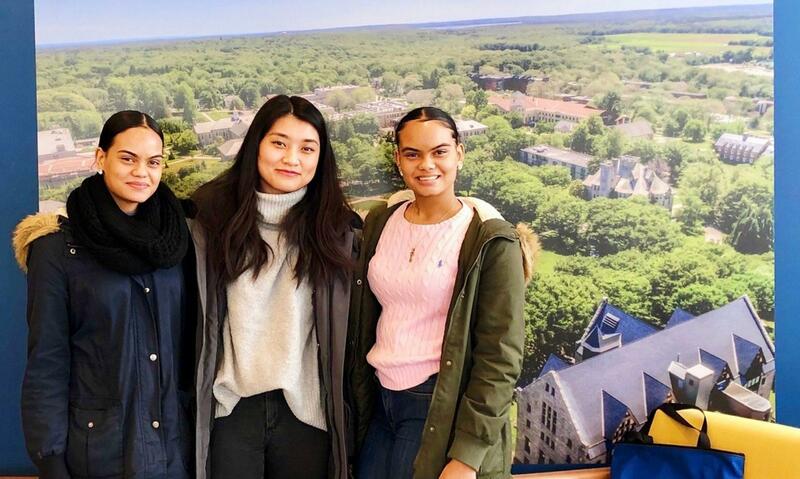 Job Shadow Day 2019 – Coming Soon! 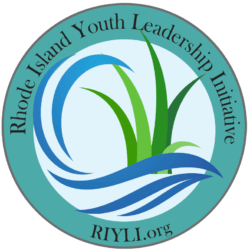 The Institute is honored to be invited to develop relationships with sustainability leaders in Rhode Island. We are impressed with Rhode Island’s commitment to building a sustainable economy. We welcome the opportunity to develop a multi-year initiative with schools, organizations, companies, and government to build a resilient economy. Member of Rhode Island Environmental Education Association. SeaAhead’s Bluetech Innovation World Oceans Day, Providence and Blue Tech Night, Boston. EC4 with The Governor’s Executive Climate Change Coordinating Council presentations.